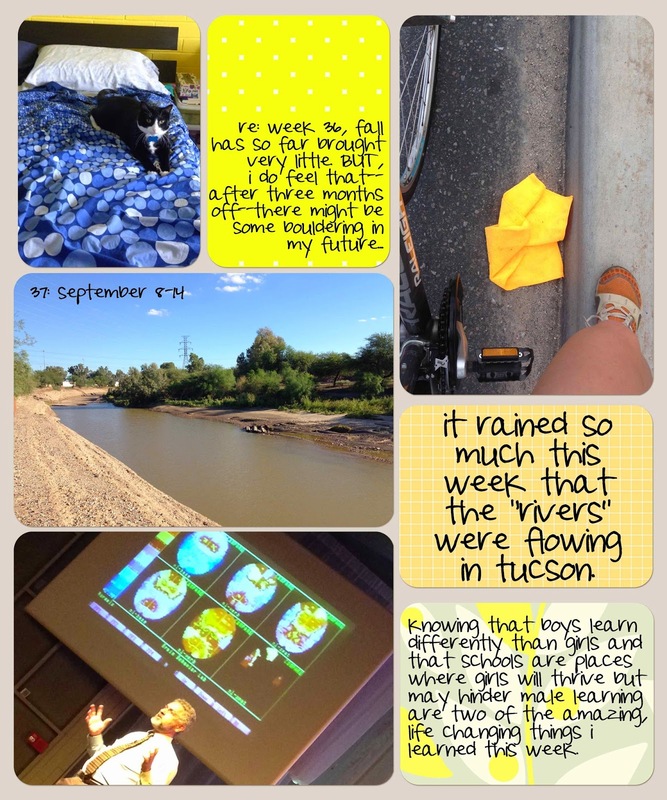 i scream for sunshine: 2014 -- week 37 of #projectlife -- boys and girls learn differently. 2014 -- week 37 of #projectlife -- boys and girls learn differently. if you've lived on this planet for any period of time, you know boys and girls are different. it's as obvious as cherry pie is delicious. but knowing that and being able to comprehend that, especially in the education field, are two totally different things. luckily, I had the opportunity to attend a conference that specifically discusses the differences between boys and girls and their learning. at the gurian institute, run by michael gurian (pictured above), they look at learning through a gender lens, conducting research and educating teachers about best practices. I walked into the conference a little skeptical, it was being hosted by a church, and I walked out amazed (and still a little skeptical, they're trying to sell you stuff, after all). but the big thing I learned was: schools are much more suited to girls' education than boys'. girls are much more verbal creatures (duh) so, as a result, many schools are doing a disservice to their male charges. since boys brains are more spatial and logical, as opposed to verbal, the whole education system needs to be turned on its head if we want boys to succeed. currently, girls are outperforming boys in most subjects, not because they're smarter, but because of the way schools are set up, and boys are starting to get left behind and fall through the cracks. as educators, we need to do something about this. I'm beyond pleased that girls are (generally) doing so well in schools, but we can't forget about the boys. we have to make sure we're doing everything in our power to help boys succeed too. if you want to find out more information about this there are plenty of resources available at the guruian institute, as well as other places, but I haven't read any of them. when I do, I'll be sure to recommend them here.